Blizzard today announced that players can convert gold that they’ve earned in World of Warcraft into credit on Battle.net. The move allows players to convert their in-game currency into virtual goods for other Blizzard products, like Overwatch and Hearthstone. The move comes courtesy of WoW Tokens, first introduced in 2015 as a way to exchange in-game gold for game time. Players can purchase WoW Tokens with gold, and are then free to trade them in a special marketplace. It’s similar to a system that’s been part of CCP Games’ Eve Online for some time. 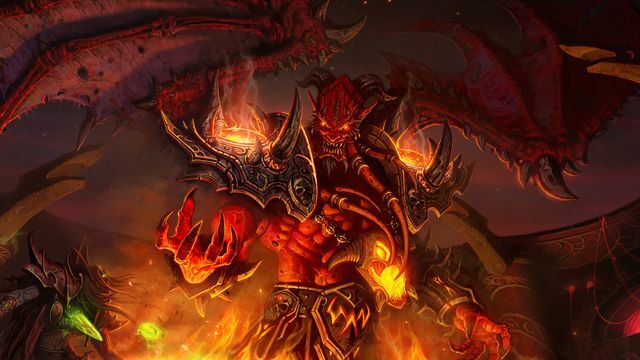 Blizzard will now allow WoW Tokens to be converted into general Battle.net credit. That means players will be able to take any currency they may have accumulated on World of Warcraft, or even sell off items they might not be using, and convert it into loot boxes in Overwatch or packs of cards in Hearthstone. So, if you’ve got some spare cash or high-level raid gear you’re no longer interested in keeping around, it might be a good time to cash out. The Chinese New Year has brought with it tons of new character skins, sprays and emotes for Overwatch.